Performing marriage of children after attaining legal age is one of the top-most priorities in the minds of parents. It has emotional, familial and societal significance. However, performing marriages of girl children requires considerable amount of financial resources. 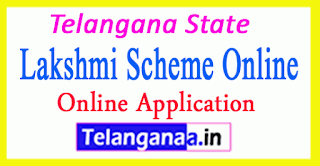 Telangana Brahmin Samkshema Parishad will facilitate the families of brides belonging to Brahmin Community, who are otherwise eligible, to avail the Kalyana Lakshmi scheme as per the existing norms set by the Government.